It seems like we were just talking about the massive West Virginia chemical spill the other day. Now, however, there’s news of yet another chemical spill. This time involving an estimated 50,000-82,000 tons of toxic coal ash leaking from a Duke Energy power plant and spilling into nearby river. The power plant where the incident had occurred was actually shut down. It wasn’t until a security guard performing a routine check of the premises noticed the leak and contacted authorities. 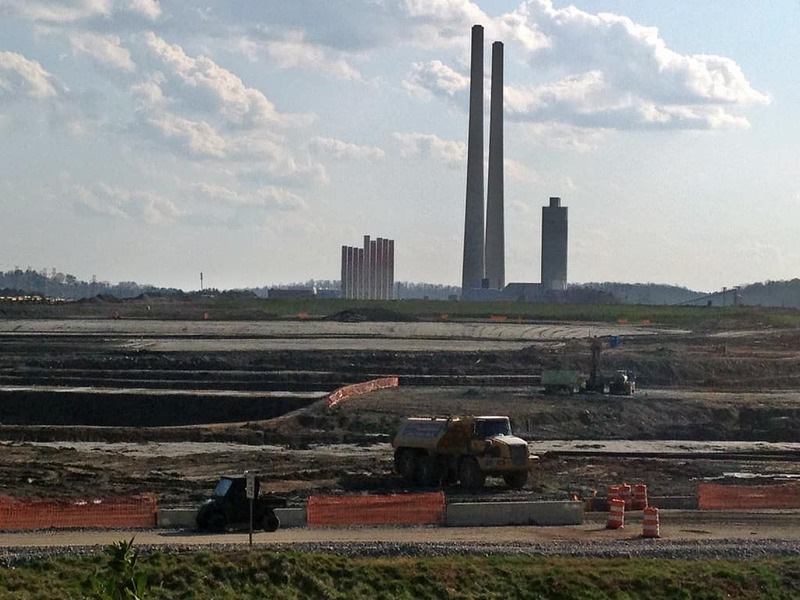 Duke Energy sent hundreds of officials to the site in an effort to contain the leak. 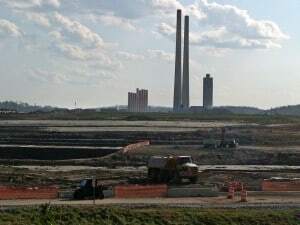 According to the latest reports, though, workers have not successfully plugged the leak, meaning there’s potential for even further coal ash spilling into the public’s water sources. Duke Energy issued a response to the public saying they were working around the clock to try and fix the leak. 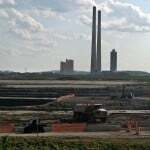 While the size and scope of this chemical leak is yet to be determined, early reports suggest an estimated 50,000-82,000 tons of coal ash along with 27 million gallons of contaminated water. The end result is a murky toxic sludge that has both residents and city officials concerned. Some of the toxic chemicals believed to be present in the toxic sludge include lead, mercury, arsenic and selenium — all of which you do not want to find in your tap water. The small town of Danville, North Carolina is placed at the highest risk for water contamination due to this recent spill. The toxic coal ash sludge leaked into the Dan River, which the town uses for its municipal water system. Preliminary tests show the water is still safe for human consumption. “We’ve done some testing, and it’s been verified that there is none of the heavy metals coming downstream,” said David Stiles, specialist at the Danville Water Treatment Plant. Of course, residents remain dubious over claims their water is safe to drink. City officials have taken steps to both filter and redirect water, but with such a large quantity of toxic sludge seeping into the town’s water, some people here are resorting to bottled water.